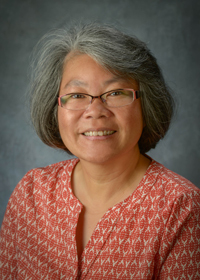 After practicing Family Medicine for a number of years in Alaska (where she often was the sole physician on duty), Dr. Tse (pronounced ‘see’) moved to Northern California where she worked in larger family medicine clinics including Kaiser in Santa Rosa. She has considerable experience with patients of all ages, but pediatrics is a favorite. Having worked in obstetrics and pediatric care, Dr. Tse brings Healdsburg a welcome addition to family care. A physician in Family Medicine provides care to all age groups as the point of first contact, and takes continuing responsibility for providing the patient's comprehensive care.  This care may include chronic, preventive and acute care. Family Medicine physicians are specifically trained to provide comprehensive primary care services through residency or fellowship training in acute and chronic care settings. They devote the majority of their practice to providing primary care services to a specific population of patients. Dr. Tse’s style of primary care practice is such that she is the entry point for substantially all of her patient's medical and health care needs. She is an advocate for her patients in coordinating the use of the entire health care system to benefit them.